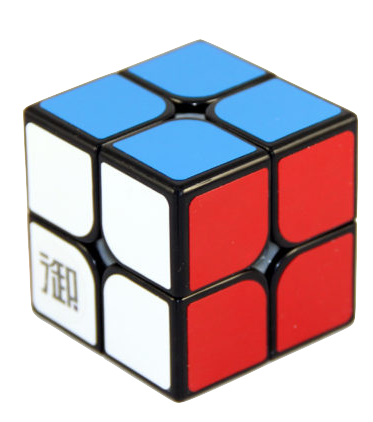 This is one of the most surprising great budget cubes out there. When this puzzle came out everyone seemed to be surprised by it's performance and I was too. It has a papery feel to it but with lubrication and some added magnets it has gone away a bit. The colors are great and similar to what you would see in MoYu's bright shades.